Today’s delivery is brought to you by Claptone. Nobody really knows much about the mysterious German DJ who hides behind a long pointed mask, but his music surely speaks for itself. 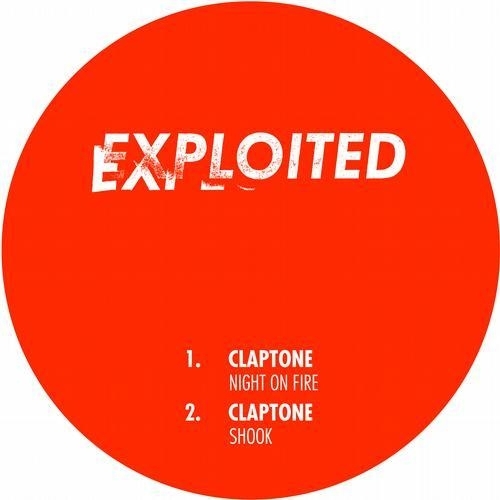 With a hefty list of supporters, including A-Trak, Riva Starr, and Claude Von Stroke, his latest track “Night On Fire” exemplifies deep house. Split into movements, the first features soulful vocals that echo on top of dark, expansive chords. The second movement gets a bit more bouncy, with the help of a choppy violin line that takes over seductress’ voice. By the last movement, she disappears, being completely replaced by the strings and a somber piano melody. All you need to do is sit back, press play, and this track will have you chillin. Claptone announces new album with the release of "In The Night"